A few weeks ago, we took the kids to see the movie Epic. While I'm not normally a fan of lengthy previews, I was happy to see that a number of promising kids' movies are coming out this summer. As a parent, it's a relief when you come across a movie the whole family can enjoy. 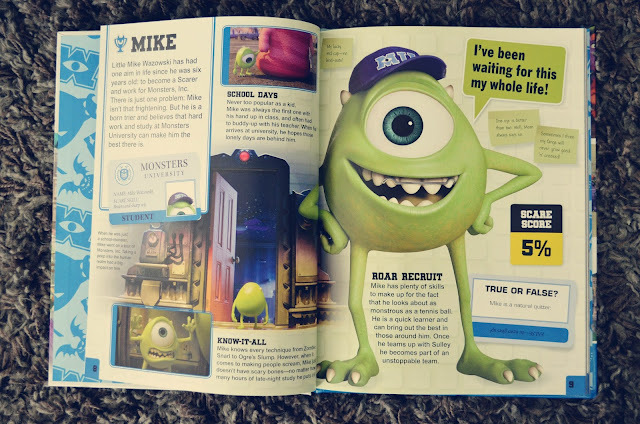 One of the movies previewed was Monsters University, the new prequel to Monsters, Inc. The kids and I are looking forward to seeing that one. 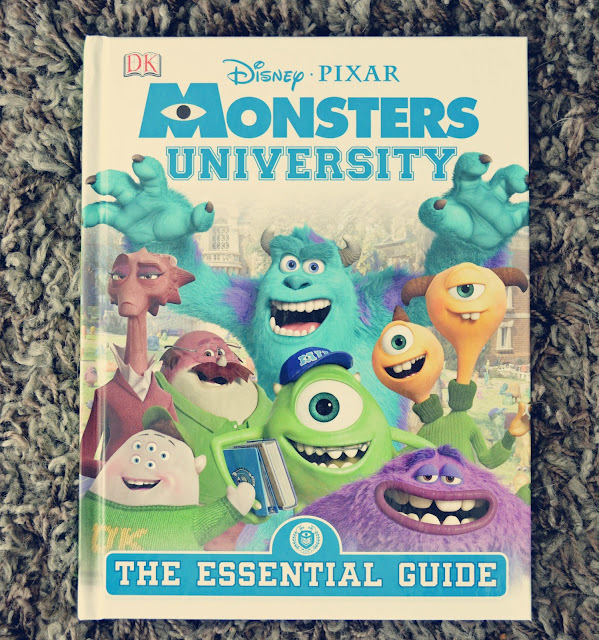 So, when we had the opportunity to review some books from DK Canada's Movie Maniacs Boutique, my girl immediately went for "Monsters University: The Essential Guide." 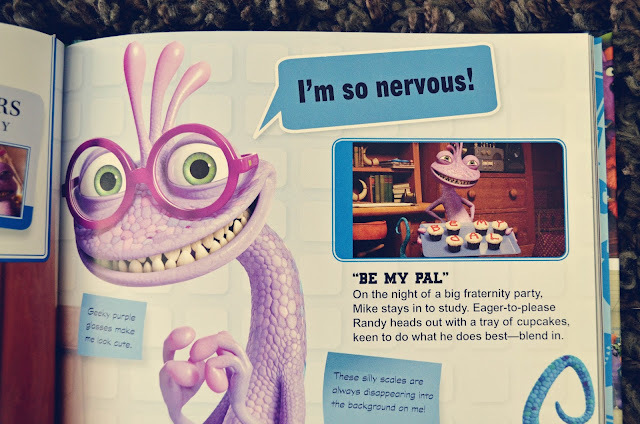 The guide features colourful stills from the movie and describes how main characters, Mike and James, overcame their differences and became the best of friends. It includes a picture map of the university campus, a look at Mike's dorm room and a peek at the suburban villa home of the Oozma Kappa fraternity. It's a fun companion to what promises to be a fun movie. 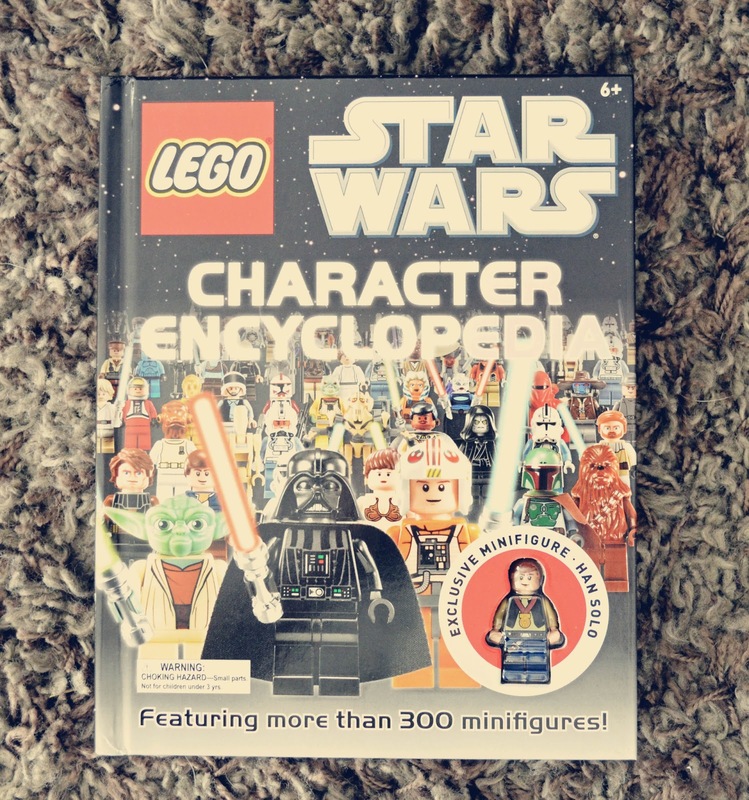 My son chose the "LEGO Star Wars Character Encyclopedia," which comes complete with an exclusive Han Solo minifigure. The book has full-colour images of over 300 LEGO minifigures, including my favourite, the Yoda Clone Wars minifigure. Apparently the Clone Wars Yoda is just as wise and powerful as his classic minifigure, but he has a bigger green head-mold with printed eyes. I confess the difference is lost on me - I just think Yoda is cute! My son really enjoys looking at the different minifigures. 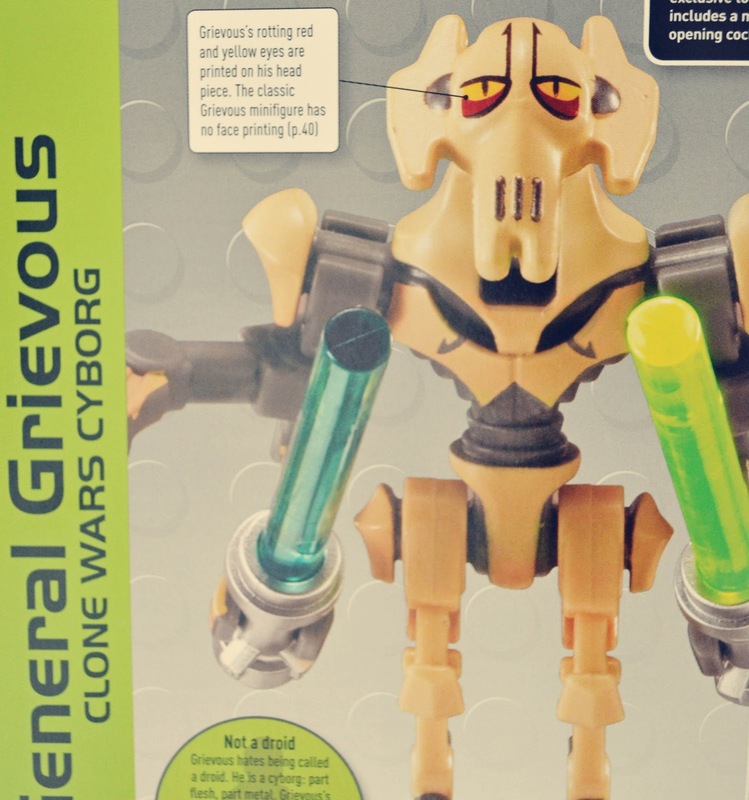 He now has his heart set on getting the MagnaGuard mechanical monster, the R7-F5 brown astromech droid and the General Grievous Clone Wars cyborg. 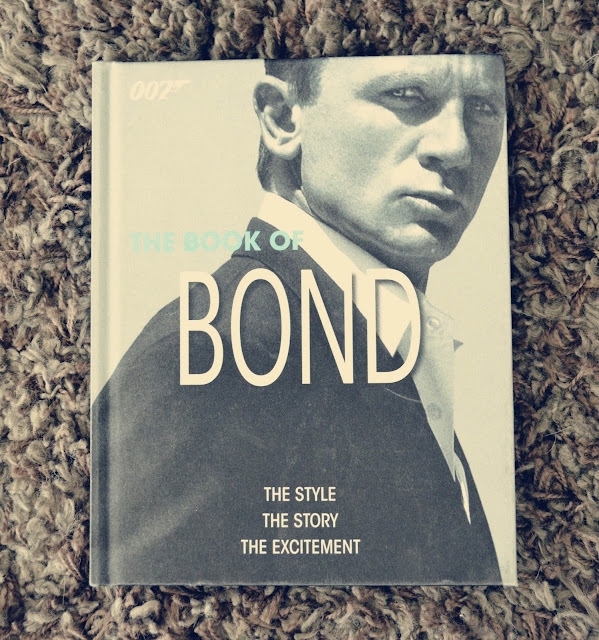 As for me, I'm kind of a secret James Bond fan, so I ordered "The Book of Bond." Over the years, I have seen many Bond movies, but they are all sort of mixed up in my mind. They tend to be long, so I will sometimes catch snippets of one or the other on television. This guide to Bond movies introduces each one of the 23 films, shows some of Bond's most memorable confrontations and shares some classic Bond moments. I would love to start watching the movies again in order from the beginning. Oh, by the way, I'm all about Roger Moore. If you like Daniel Craig, though, be sure to watch one of my favourite Daniel Craig movies, Flashbacks of a Fool. 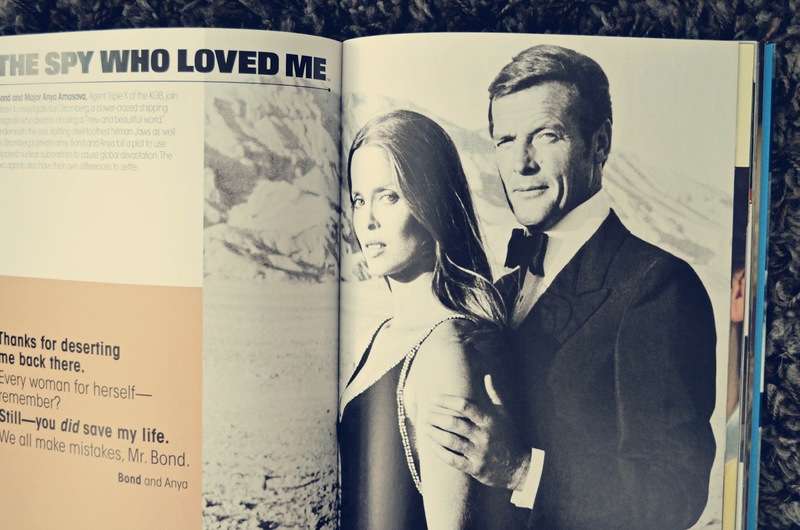 Which Bond is your favourite? 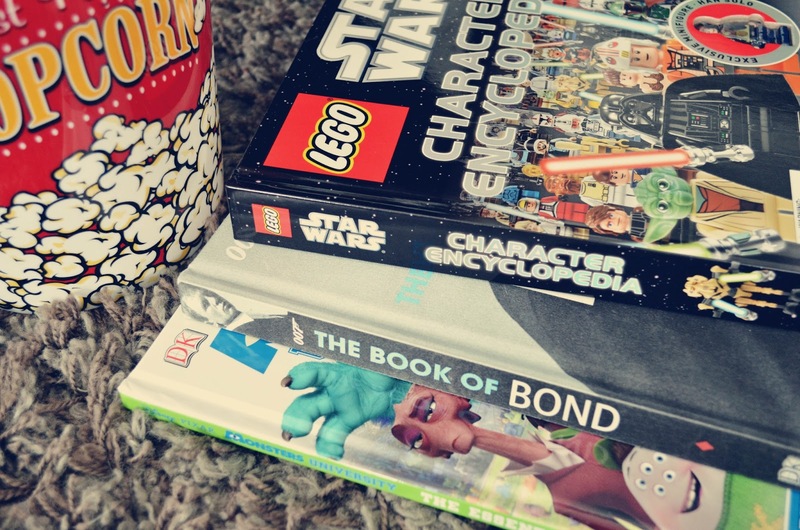 Check out lots more great movie books in DK Canada's Movie Maniacs Boutique. They are all 30% off for a limited time. *I was provided with books for review purposes. All opinions are my own. |As crianças aqui em casa adoram legos!! So true. I had forgotten about him! I know...I can't quite get behind these new movies. Too violent, not campy enough! I know, I thought her character was odd too!